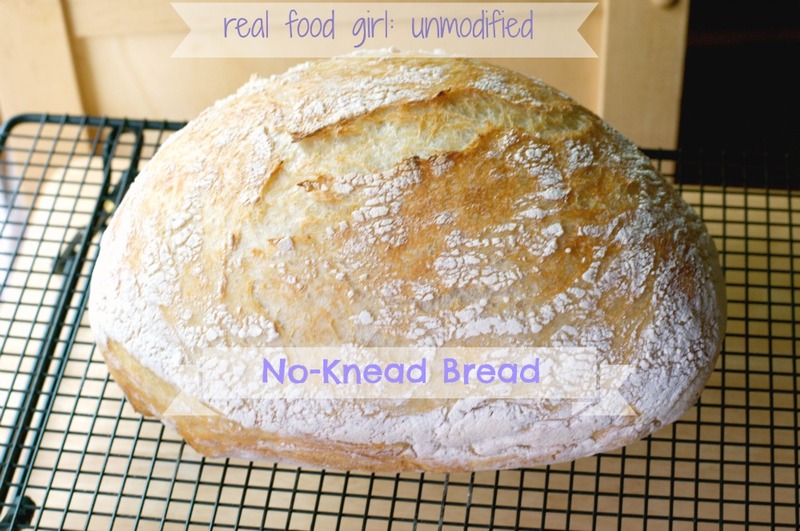 Food Hippies, I have the easiest, no-knead bread recipe and I’m super excited to share it with you! Ya know what else? It’s SO good. I love to cut a couple of thick slices, and wrap it in some foil and toss it in a 350 degree oven for a few minutes and then slather on some nummy, organic, grass-fed butter from a local dairy. The smells wafting through my house and the warm, buttery bread making happiness in my mouth are almost too much to handle, but I do manage. I manage for the greater good, y’all. I know that wheat has been getting a really bad rap lately, but like I’ve shared on my Facebook page. I’m not entirely convinced that organic wheat is evil. I’m sure in 2-4 years I’ll look back on this post in horror and the entire world will be wheat free, but until I personally don’t have any health issues with grain, and when I’m eating a nice, saucy, pasta dish, like my Easy Baked Penne, I want a crusty, rustic, bread to sop up all that goodness. This bread fits that bill! There is a lot of what we call inactive time with this bread. Meaning, you do very little work and let time to do the rest. As in 18 hours or more of time. I start this bread in the afternoon on one day, and finish it by dinner time the next day. Then it’s ready for supper, and it keeps for about a week. If you don’t tear into it and stuff the entire thing into your trap when no one is looking that is. You can use cornmeal to dust your towels with vs. flour. 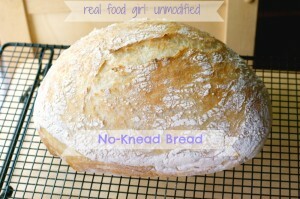 I’m going to try that with my next loaf. I just have to find where I put my corn meal. I’m living amidst what seems like hundreds of boxes. Some I’ve sealed and others I’ve left open so I can continue to put items inside as I decide I no longer need them. I like the adventure involved with moving, but not living in a chaotic household. I require an organized and peaceful home. I take pride in having a home that is a place people want to be. A place of respite. A place where you can relax and enjoy yourself. I can’t enjoy myself with a couple hundred boxes surrounding me–it isn’t indicative to the peaceful environment I prefer. You will have to let me what you think of this bread after you make it. I can’t wait to hear how much you like it. Make sure you have some great butter on hand. I have made this so many times and it is the bomb! Honestly if you haven’t tried it you simply have to. Very easy and you really can’t mess it up. 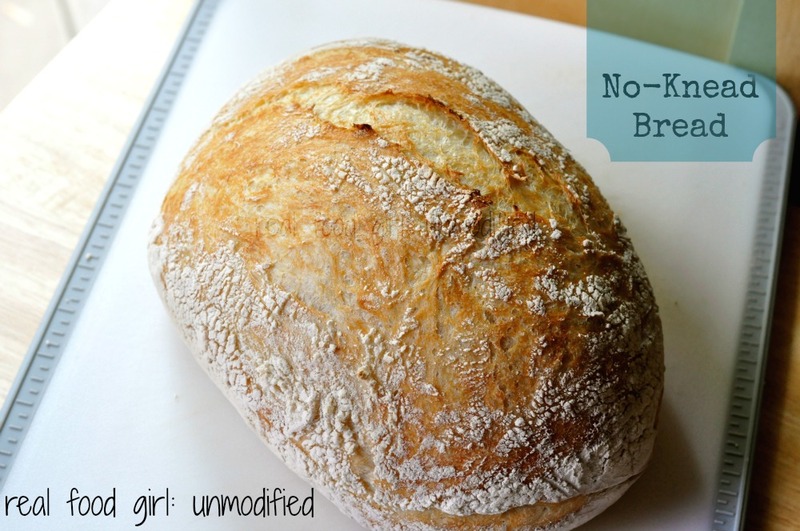 A great bread for first timers to try. Hi! I first found your site when you posted something on the CCN FB page. I’ve been following you since and thanks to you have gone or tried to go totally GMO free. 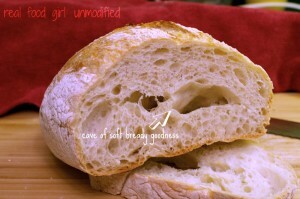 I have RA, and I used to be GF on and off, but I love bread, like the one you have posted, looks wonderful. For the last month I have actively taken out all GMO foods from my diet and can honestly say, I feel great. No horrible inflammation, no severe joint pain, no medication. I can eat organic wheat and enjoy my cakes and pasta and feel ok. I think it’s all because of the organic food and GMO free diet. I always ate whole food but didn’t realise so much GMO was in our foods. So, thank you! My blog is also now all GMO free and I am constantly trying to educate my readers too. I guess my blog is now “unmodified” also! Thank you. This was seriously one of the nicest comments I’ve received since starting blogging. Thank you so much. More importantly, how exciting that you have been able to eliminate (or greatly reduce) your use for medication and that the RA isn’t as much of a problem with the elimination of GMOs. I’m so happy for you. I’m also happy to have another “unmodified” blogger in my network. We can use all the help we can get to educate readers and help them make wiser, more informed choices in an effort to help them become healthier on purpose! 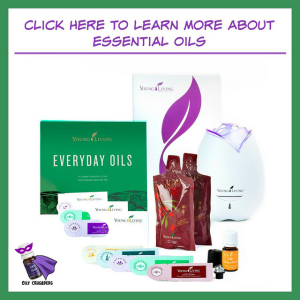 How awesome that you’re feeling better and have noticed a decrease in inflammation and pain!! Whoo-hoo! Have you tried using any type of whole wheat flour (like white hard wheat) or any other type of flour? I grind hard white wheat grains I’d love to use this recipe for that. No, I haven’t tried any other flour yet with this recipe. I hope to one day grind my own flours, but until then I typically use 1 of 3 organic brands of flour. It certainly cannot hurt to try another flour.